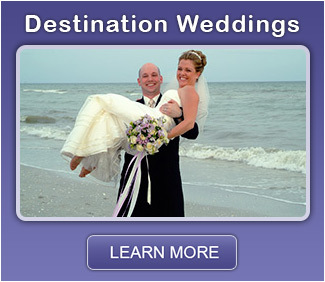 If you’re planning a destination wedding in Florida, the best time to take advantage of off-season rates is right now! 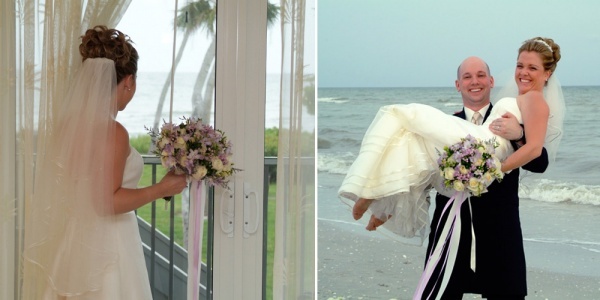 From May 1st until December 15th is off season for hotels and resorts – locations where you may want to book your Florida destination wedding, complete with barefoot beach ceremony, reception and honeymoon. As an example of the savings, beachfront hotels and condominiums on Sanibel Island, Florida off season range from $119 to $275 / per night. In season, those same locations range from $275 to $600 per night. You can readily see the tremendous savings you will realize by booking during these off season times. 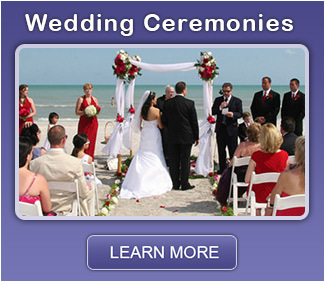 Whether you have your heart set on a Sanibel Island, Florida destination wedding, or any other popular coastal Florida beach location, these savings are generally available. Not only can you save on hotels and resorts, private home beach rentals can be a steal. Expect private home rentals to be one third the price off season than during the peak season times. Booking early can assure you the best location. After years of building relationships with hotels, resorts and private homes in Florida beach locations, we can provide you with information and book these services for you. 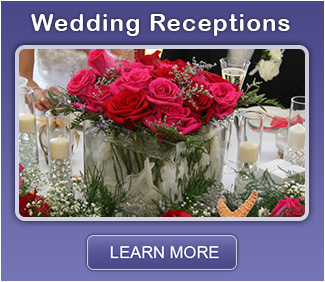 Along with obtaining your location, we provide a full range of wedding planning services including ceremonies, flowers, music, entertainment, catering, transportation, photography and videography. 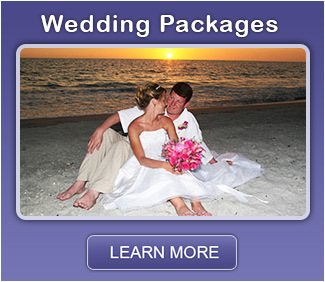 Contact us and let us help you to plan your dream Florida destination wedding right away.